My childhood was spent in northern Colorado chasing trout in the local Big Thompson and Poudre river systems. As a small child I remember watching videos of my fathers fishing trips around the country with his group of friends and being sad I wasn’t old enough to go, then when I was around ten years old, I joined them for a trip down the Black Canyon of the Gunnison Gorge. My life was changed forever! 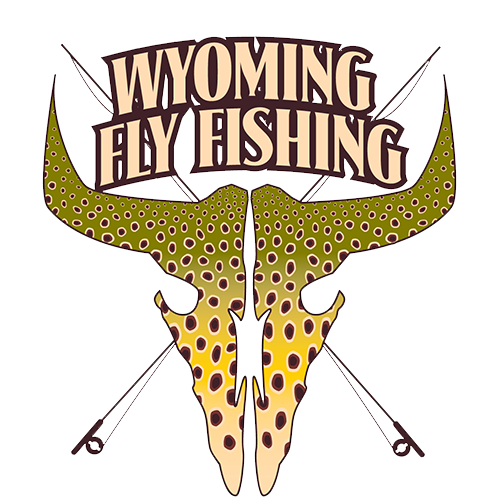 From that point on I always knew I would have an obsession not only with fly-fishing, but the awesome memories that come with it. 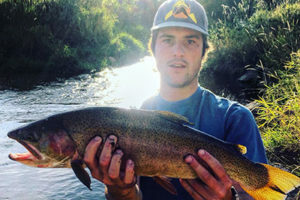 After two summers of guiding in Rocky Mountain National Park and on the Big Thompson river, I have decided to turn my attention to the trophy trout of the North Platte. I have been fishing these waters for over 10 years, and I still get the same feeling every time I get on the water that I did 15 years ago! My other hobbies include music, audio & video production, and hunting. I love fishing with all experience levels and ages, Lets get out there!